73% of people lose trust in a brand when they encounter inaccurate listing information. Managing local listings is vital for brand credibility. It should be simple. Yet it seems impossible to get right. Through our location management solution, DSI Solutions provides end-to-end management of location data. 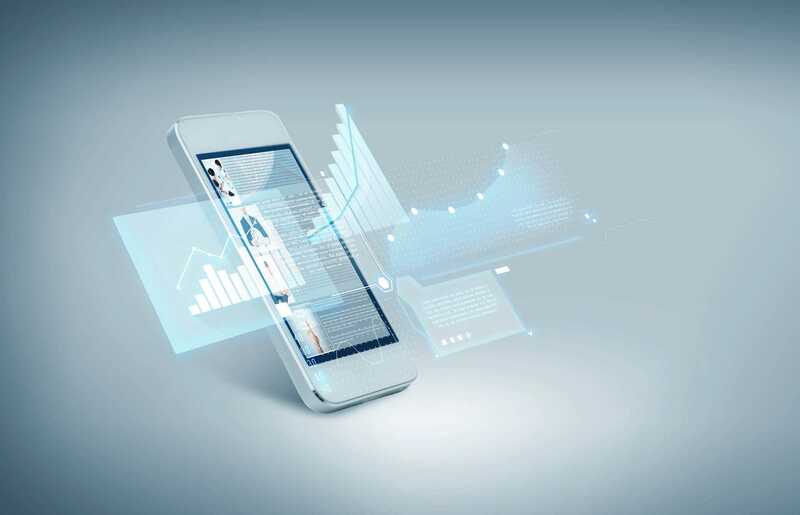 Our unique approach of starting with the telephone companies allows for the only holistic and proactive approach to the syndication of listing information. We are not here to disrupt your existing relationships nor overhaul your procedures. To the contrary, we seek to complement such relationships and processes. Our #1 objective is to deliver time, clarity, and brand alignment allowing your resources to deliver even further beyond status quo. We will accomplish this by relieving you of inefficient and ineffective location-centric processes. 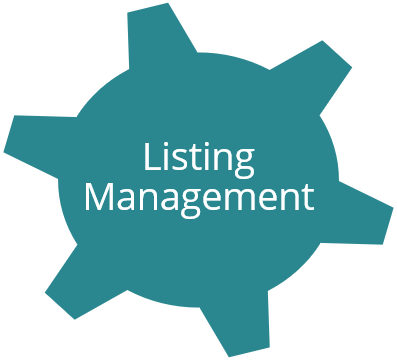 In collaboration with the Marketing, IT, and Telecommunication departments and external vendors, DSI Solutions will serve as the owner of the local listing syndication process. DSI Solutions will be responsible for architecting an efficient process, assigning responsible parties without conflicting with existing agreements and continually improving upon the process. DSI Solutions consolidates telecommunications billing as it relates to White Page & Directory Assistance listing charges. 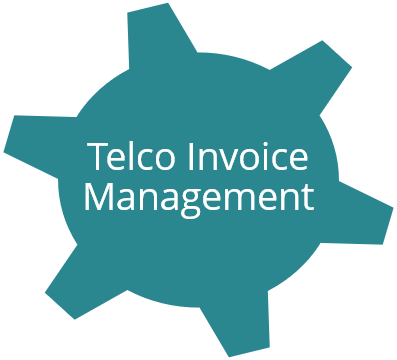 As a byproduct, AP costs are reduced as we consolidate all telephone service bills into a single invoice with the necessary detail provided for accounting purposes. We have invested in technology and databases to access data otherwise not available. DSI Solutions can cost-effectively audit over 6,000 White Page directories and the major data aggregators in an unprecedented fashion. Data Scribe Inc. was founded in 1985 by Tom Aberer. The company is currently owned by its third owner. DSI Solutions is one of the first providers of data automation in the space. To this day, no other provider in the industry offers the holistic services available through DSI’s solutions. DSI remains committed to providing solutions to the challenges of the local search community. Solve your location management problems at the root. Let DSI Solutions relieve you of inefficient and ineffective location-centric processes.